Namhae – a beautiful and amazing island just off the south coast of Korea. 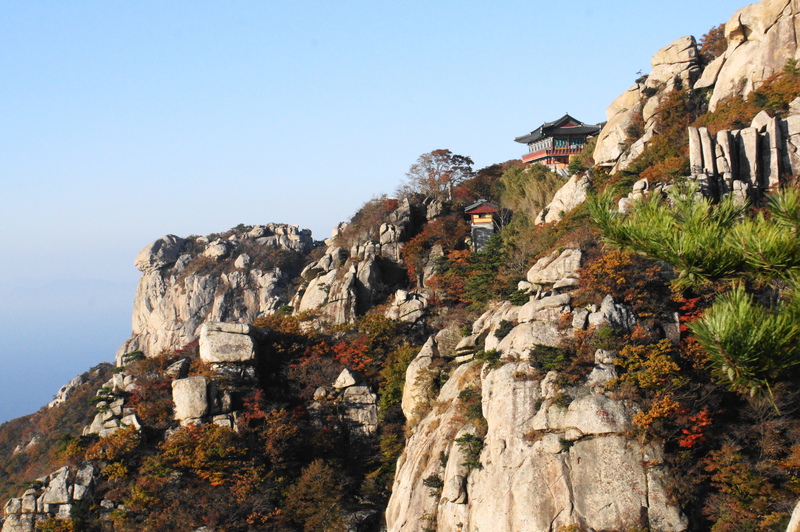 Largely unspoilt and little known by ‘foreigners’ – we hope to make Namhae a little more accessible to the English speaking world. With detailed information and high-quality photographs we hope to tempt you to move off the beaten tracks of South Korea and enjoy the wild nature and authentic rural simplicity of Namhae County. Regular blog updates give an up-to-the minute account of events and happenings on the island. Sign up so you don’t miss out. Also, if there is anything you would like to see added, or if you would like some specific or more detailed information, please contact us personally, either via email or the website comments box. Where to stay in Namhae? It’s good to see that this little website has been used so much – over 16,000 views to date and every month the numbers are increasing. One of the main things people ask me about is accommodation, but like most people, when I’m in the place where I live I tend to sleep at home! I have stayed in a couple of motels in Namhae Eup when getting back to Songjeong was too much of a trial and I have been invited to look around a few places for the purposes of this website. Still, it is you, the visitors to Namhae, who have the real and current experience of staying on the island and I’d love to hear your reviews and share them with other visitors to the site. Don’t be shy, send me a message with pictures if you have them and I’ll post them as soon as I can.